Stress, stress, stress. The middle of the week (a.k.a Wednesday), can be difficult. It seems like the work week started forever ago, but there still mysteriously is so much of it left! Work and life’s responsibilities bulk up and hurry you up, and it feels like you will never get done with them. Yup. I have my fair share of experience with those…and everyday, not just on Wednesdays! 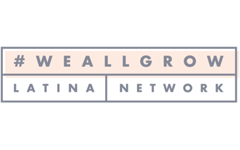 Luckily, I have a few sweet tricks to indulge when I need to, and still come out victorious and even energized, instead of depleted and full of guilt. A few weeks ago I shared one of my favorite sweet healthy treats: banana alfajores covered in chocolate and filled with peanut butter. 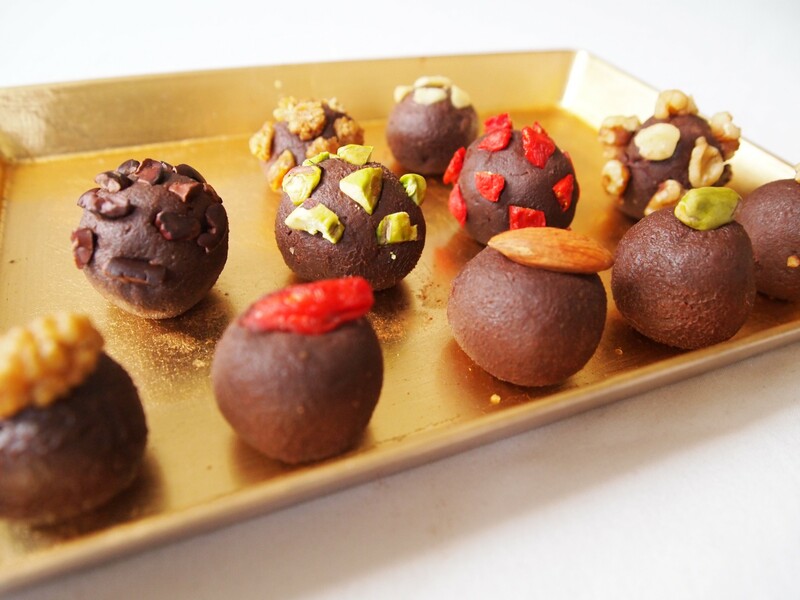 Today I’ll share another of my favorites: raw chocotejas. If you recall, tejas are a traditional sweet from the southern region of Ica, in Peru. 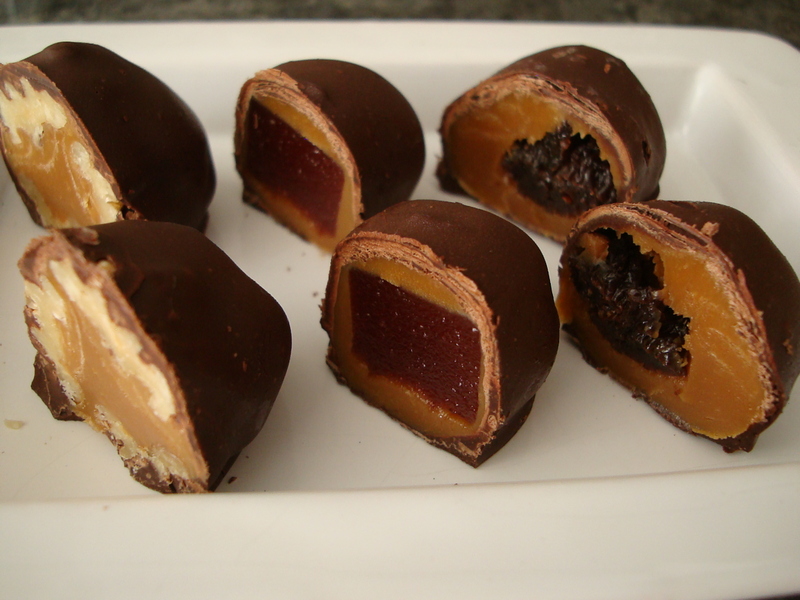 They are filled with manjarblanco ( Peruvian version of dulce de leche), nuts or candied limes, and covered in fondant or chocolate. In our country, we are all addicted to these sweets. Go ahead and ask any Peruvian you may know about them, so you see for yourselves. But despite their great popularity, I’m sure I would score higher than average on the scale of addiction. When I’m in Lima, my corner store tends to run out of them. I’m not even going to tell you why because it’s too embarrassing. As my diet becomes “cleaner”, I’m experimenting more in the kitchen, and discovering ways to imitate my favorite foods (unless they’re wholesome enough for my standards!). 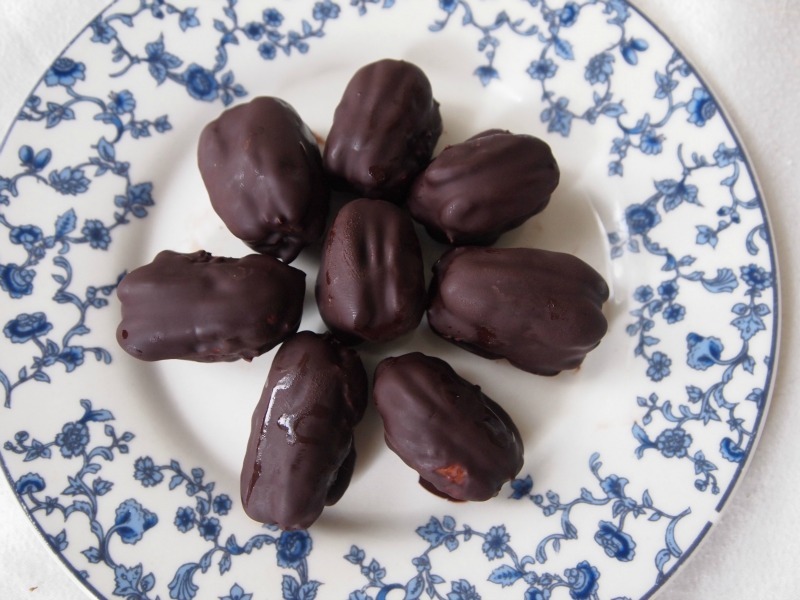 Tejas are something I have also turned into a healthy treat, using dates to resemble the sweet filling, and dark chocolate to cover them. They may not taste exactly like the original, but they look and feel so similar that they have the same positive psychological effect on me when I enjoy them. Warning: they are addictive too. But it’s all good for you, so dig in! 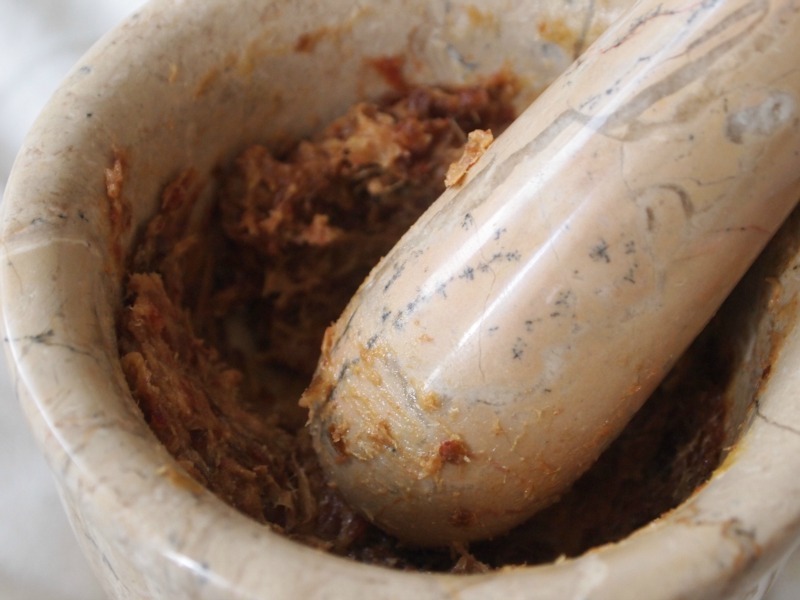 In a mortar or a food processor, turn the dates into a smooth paste. 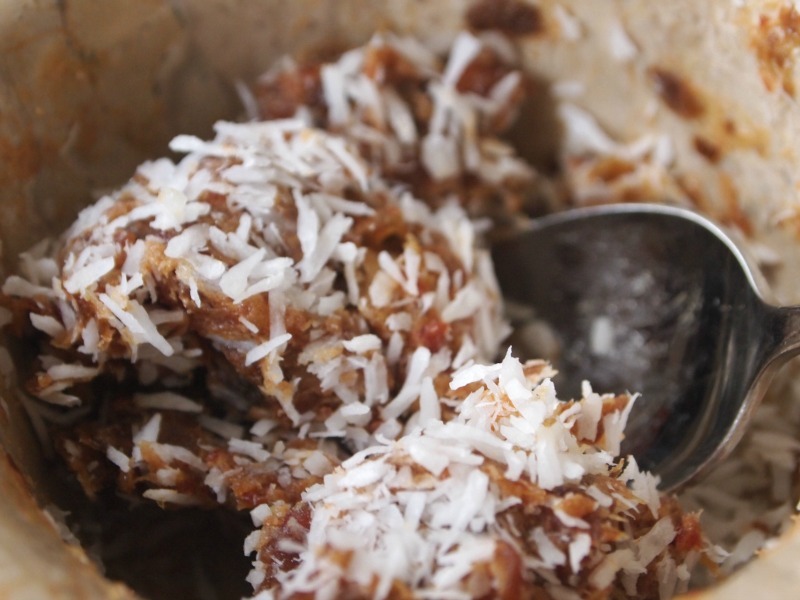 Add the coconut and mix well. 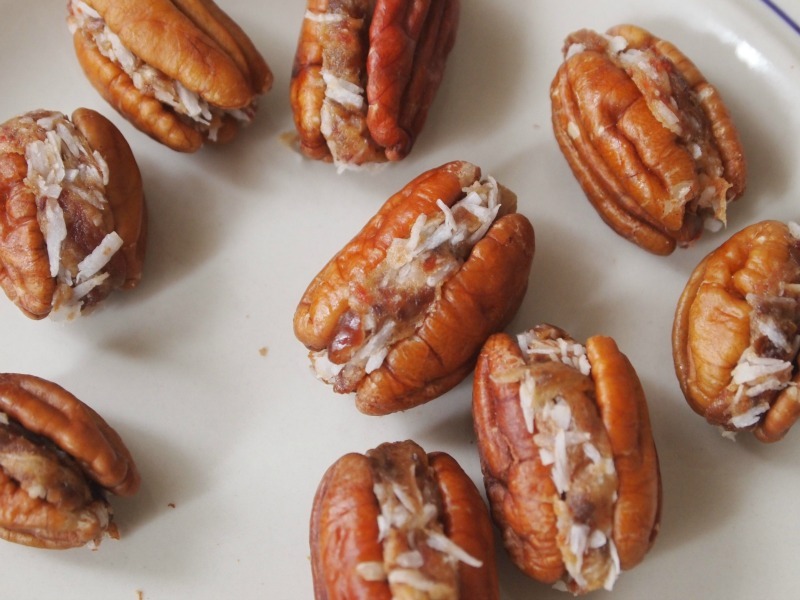 Put a layer of date paste over half the pecans, and cover with the other halves, making a sandwich. Dip every teja in the chocolate, and cover completely. Place on a tray covered in Silpat or parchment, and put in the fridge until the chocolate hardens. Genius adaption. I like it a lot. 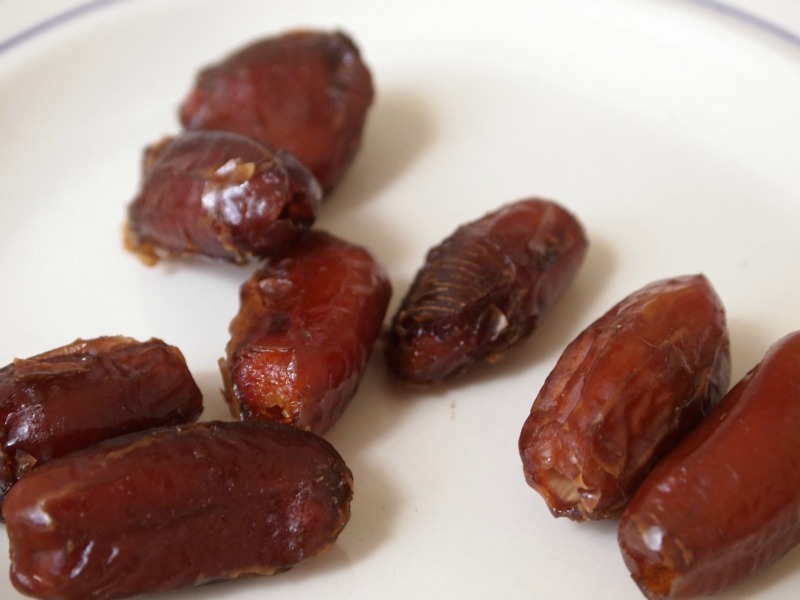 I still couldn’t eat too many – I find dates so sweet and filling.